Set in the dystopian future of a mega-metropolis called Metro City One, the law is being upheld by "Judges" who combines all the powers of a judge, jury, and instant executioners. 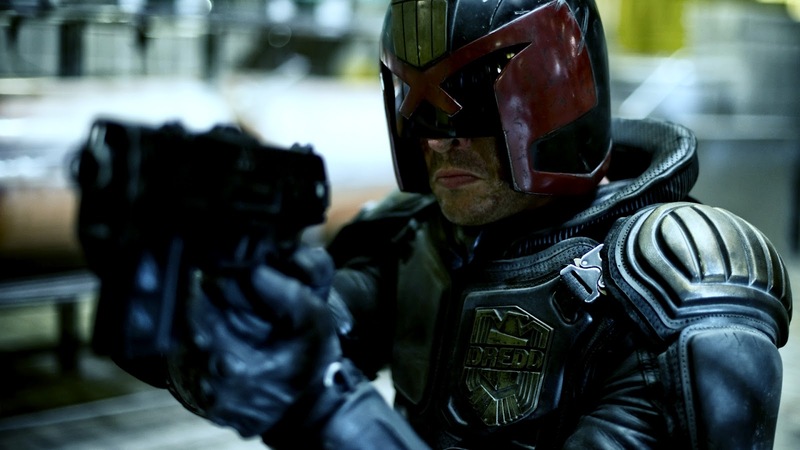 One the best of these Judges goes by the name of Dredd (played by Karl Urban). One day he is assigned to evaluate a rookie Judge named Cassandra Anderson (played by Olivia Thirlby) out in the field. This evaluation is needed because Anderson did not pass the normal qualifications of being a Judge but does posses superior psychic abilities. The duo go to investigate a report at the 200-story slum tower block called Peach Trees. 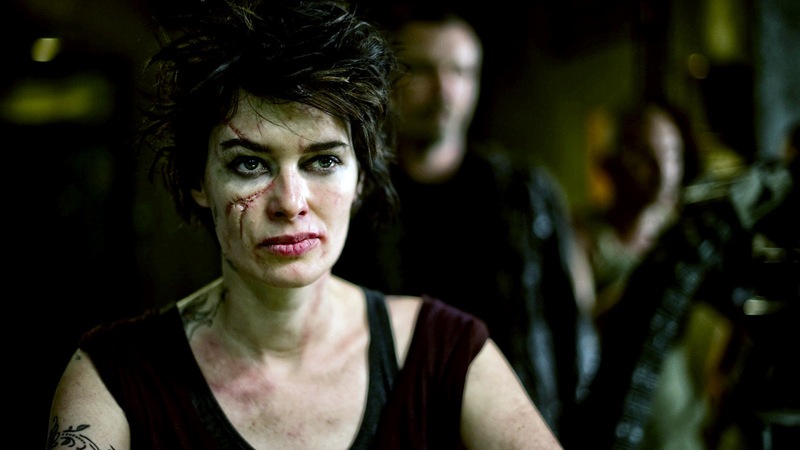 While over there, a series of events sees them locked inside the tower block by the criminal lord of Peach Trees, Ma-Ma (played by Lena Headey) and being hunted down by the criminal gangs. Although Dredd 3D will draw the inevitable comparisons in storyline to The Raid: Redemption (Serbuan Maut)  which was released early this year, I'd have to say this is the far superior film. To be honest I wasn't fond of The Raid. 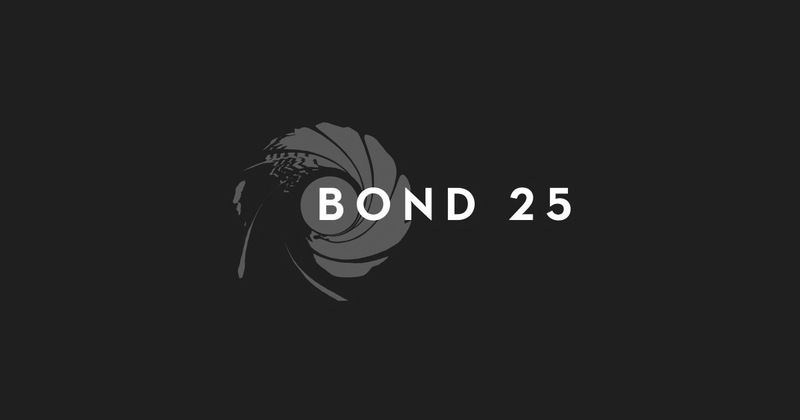 It had jaw-dropping fight sequences, but the story and characters was uninteresting and it also had too many implausible elements for me too enjoy. Now that's not to say that Dredd 3D is very plausible (it is an action movie based on a comic book after all) while the story is thin but the difference here is that there's still enough in there for it to be engaging. In fact the stripped-down story works in its favour as it gets straight down to business and delivers the great action (which are stunning in 3D). But we do get enough in the story to care about what is going on. Karl Urban performs well in his role as the no-nonsense title character and so does Olivia Thirlby. Lena Heady meanwhile is just menacing a villain. If I were to do a new list of Favourite Female Villains, she might just grab a spot. 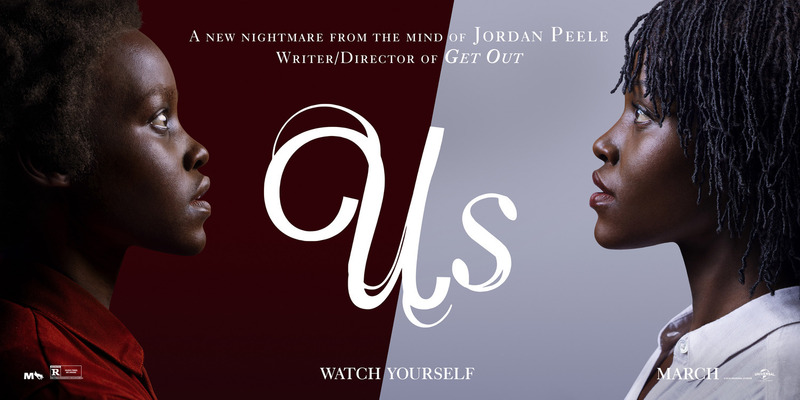 Overall a solid and entertaing movie. In a time when everyone including me is complaining about remakes, I'm actually glad this one was produced. That being said, the bar was set very low by Sylvester Stallone's 1995 original version. No worries though because no one really remembers that movie. 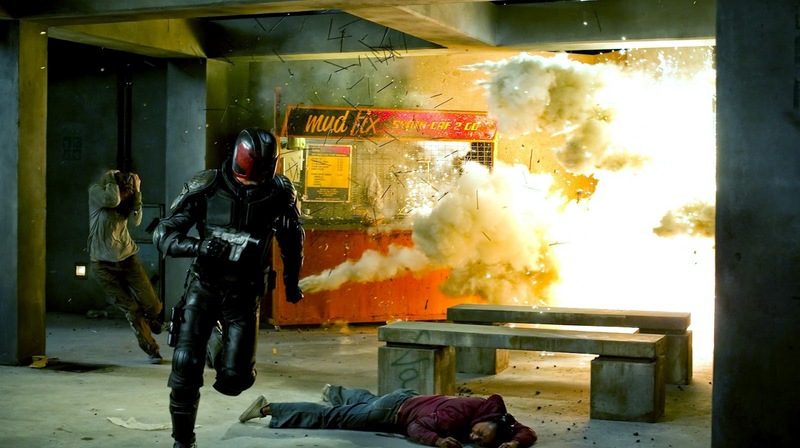 Since I loved The Raid more than almost any other action movie I've ever seen, I'm probably going to love Dredd. One thing is for sure... it'll be better than Stallone's version. No, you're right. Stallone's was incredibly goofy. Urban obviously loves this character and does a nice job at portraying Dredd as nothing more than one sadistic, SOB. Good review Asrap. Urban did very well indeed. One of the highlights of the movie. I will rent this one for sure, I don't think I can handle all that gory violence on the big screen after seeing the red band trailer! I LOVE Karl Urban though you can't see his handsome face in this one, ahah. It is violent, but I'll say it goes well with the gritty feel they're trying to achieve. I was waiting to see if there was a scene where Urban would take off the helmet. There wasn't any. I was hoping they wouldn't show his face. I like it better that way. I'm not complaining and actually agree. I know in the comics he keeps it on, but I feel a film should be able to stand alone from its source material. But in this case it is better he leaves it on.